Pico projectors are not that new to the market. Early problems with poor battery life, luminescence, and resolution have been solved sufficiently, and these devices have matured into something worthwhile of your attention (and your money ). They exist in two forms: external and integrated. External version is pocket version of pico projector that can be connected to any device that you have adapter for. Integrated version is, of course, integrated into one specific device. Few days ago, LG has announced its GW820 eXpo smartphone with integrated pico projector. Few months ago, Nikon has unveiled Nikon Coolpix S1000pj camera, also with integrated pico projector. 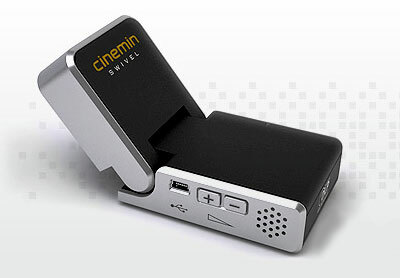 But, the one you should go for is WowWee Cinemin Swivel Pico Projector. 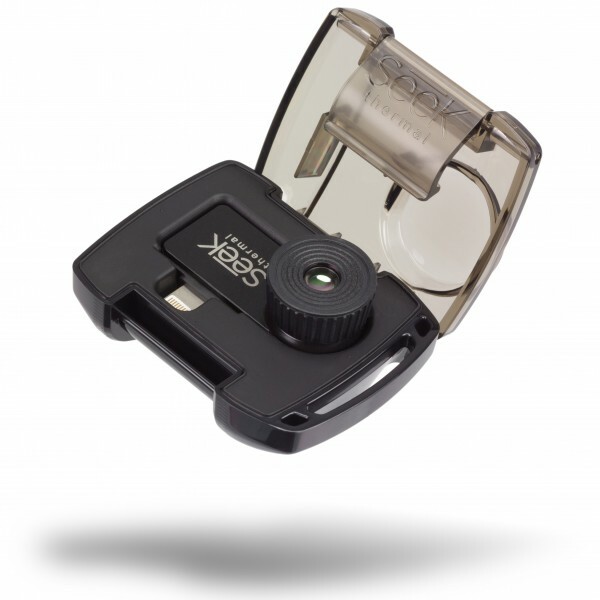 It can be used with your iPod, iPhone, PSP, digital camera, portable DVD player, netbook, smartphone, or any other device with video-out functionality. 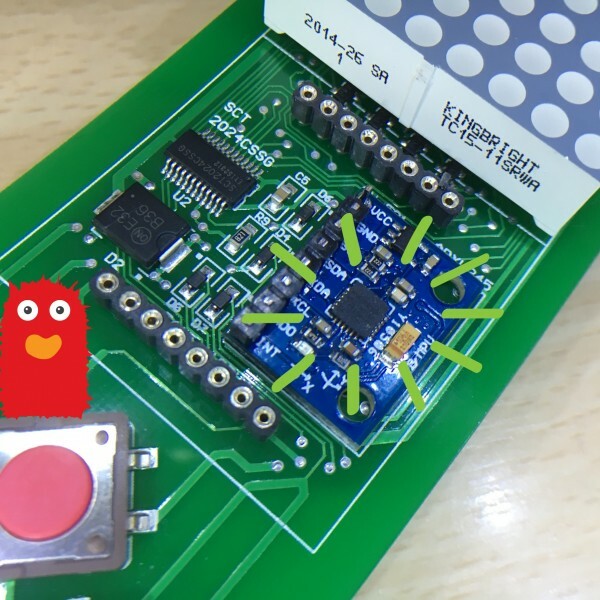 Just connect your device to the Swivels' easy-to-access AV-in jack, and you're ready to project. Swivel uses Texas Instruments' DLP projection technology that projects pictures in resolution of 480 x 320 (HVGA) pixels to a crisp 60-inch image from over eight feet away. But, all of this is worthless if you don't have the juice. Swivel has a rechargeable battery that lasts over two hours, and includes an AC adapter, giving you the option of running it off any standard electrical outlet. Just imagine all the things you can do with one of these babies: presenting your business ideas, watching movies with friends on-the-go, showing your holiday photos to everyone (yikes ), hosting a karaoke party… Possibilities are endless. Have you figured out what you want for this Christmas?